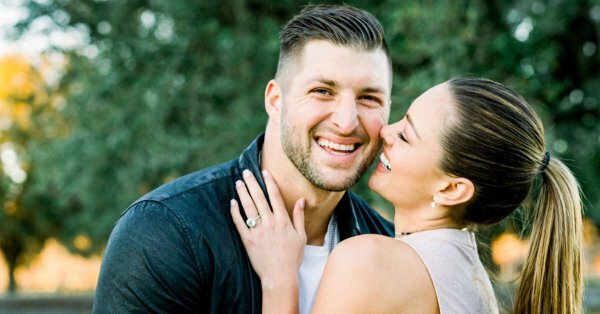 Tim Tebow decided to propose to Demi-Leigh Nel-Peters In Jacksonville Florida at his family farm. Tebow clearly had this planned because he waited until they got in front of the lake and bench that had a significant date engraved on it. Nel-Peters said yes and Tebow put a 7.25-carat ring on her finger. Tim secretly flew in Demi-Leigh Nel-Peters family into Florida for this proposal. The couple has yet to announce to the public the date for the wedding.